We are an affordable SEO Canberra team in Canberra Australia. We specialise in delivering our customers with the cheapest but most professional search engine optimisation services by cutting all possible costs. We reduce our costs by basically just being cloud based SEO services provider. This means that we don’t have a costly office and sales representatives. 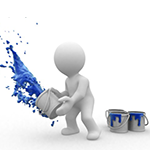 We simply just optimise your website and rank you high in search engines with no hassles. We offer best affordable web hosting services in Canberra. We have state of the art networking technology backed by 24/7 Australian support. If you are looking for a SEO friendly web host then you are definitely in the right place! 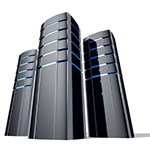 Our servers are based in Australia and fully equipped with the latest technology hardware. We can guarantee you that we will beat any of our competitors prices. 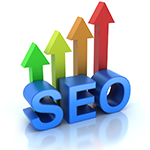 Boost your rankings with our professional SEO Services Order Now!